Visit us on Facebook for photos from past events! 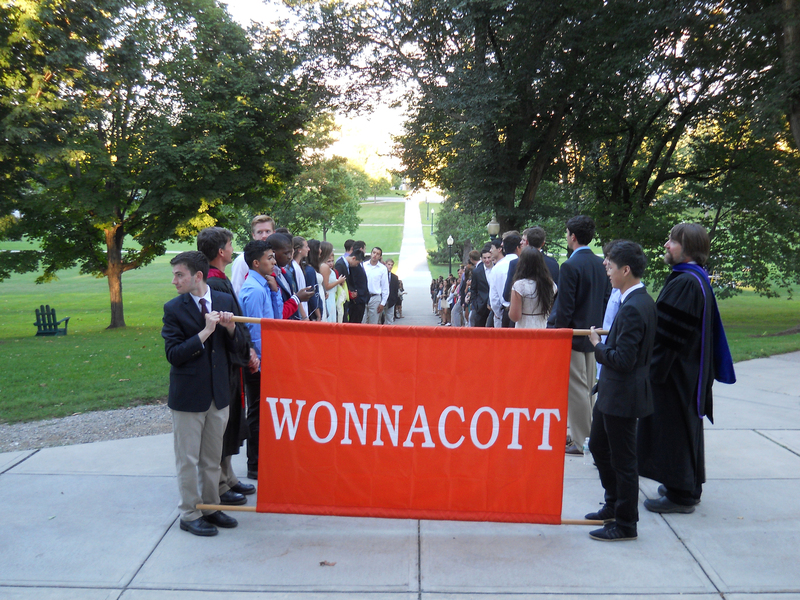 Wonnacott is your first home base, a neighborhood within the larger “city” of Middlebury College. On the Middlebury campus, a commons is defined by the buildings in this neighborhood and, much more, by the people who inhabit them. 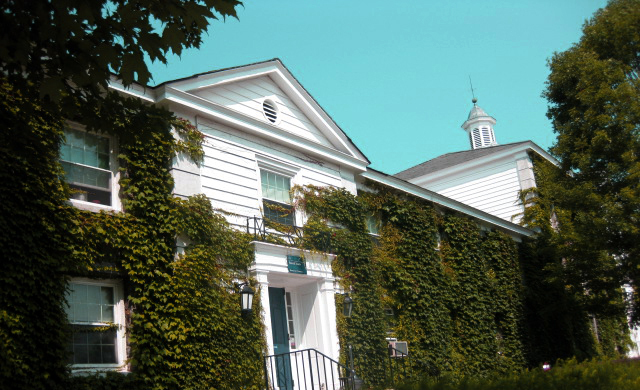 The Wonnacott Commons Offices are located in Battell South, which is the home for first year students in Wonnacott Commons. Most Wonnacott Commons sophomores live in nearby Gifford Hall.